Freshwater. Canoe / kayak access. 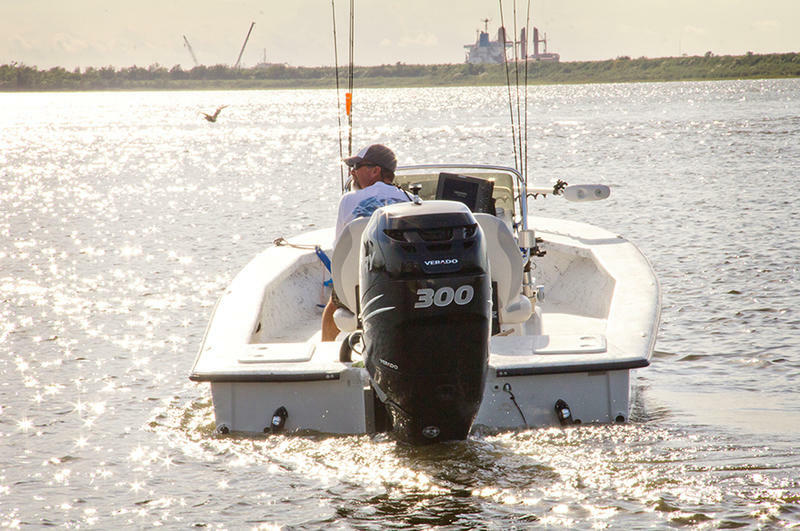 Access to Calcasieu River; Type of fish typically caught near this launch: bass, panfish. Scenic White Oak Park is located on the west fork of the Calcasieu River, just 4 miles off Interstate 10. 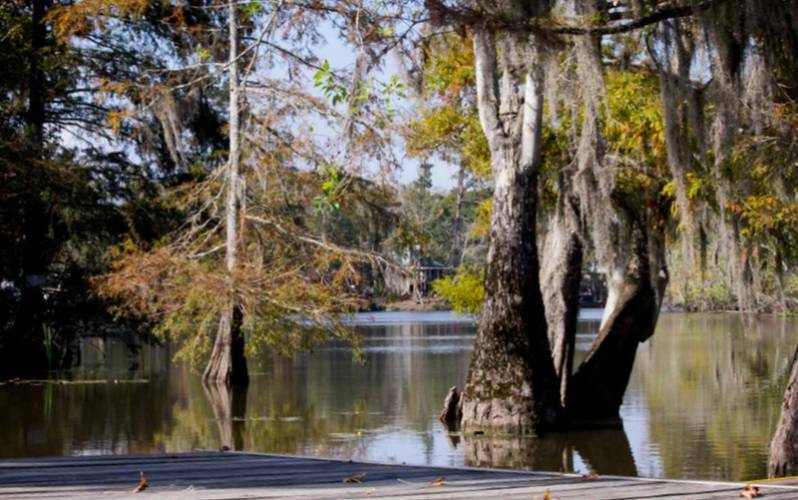 Featuring an Acadian style pavilion and access to some of the best fresh water fishing in Southwest Louisiana, White Oak Park is the perfect place to get away from it all. White Oak Park is open from 5:00 AM - 11:00 PM daily. • Boat Launch: White Oak Park has a public boat launch into the Calcasieu River. A fishing wharf is available for public use as well. • Camping: This park has tent camp sites and seven (8) RV camper sites with electricity available and 4 tent camp sites. A dump station is available for RV campers. For rental information, please refer to the White Oak Park rates and regulations page here. • Pavilion: An, Acadian style is available at White Oak Park. This pavilion has air conditioning and heating, (25) 8-foot folding tables, 200 chairs, refrigerator and stove. The meeting hall measures 47'x36' and the kitchen /restroom area 19'x40' (2,452 sq ft) and accommodates approximately 200 people. For rental information, please refer to the White Oak Park rates and regulations page here. Please Note: This pavilion must be reserved in person at the Calcasieu Parish Police Jury Facility Management Office on the 4th Floor at 901 Lakeshore Drive, Louisiana, Monday thru Friday, 8:00 AM - 12:00 PM and 1:00 PM - 5:00 PM. An open air pavilion with electricity is also available for public use. There is no rental charge for this pavilion and reservations are not required. Use of this facility is on a first come, first serve basis. • Picnic: Picnic tables are spread throughout the park with BBQ pits. • Public Restrooms are available. Wharf Second Angle. For questions regarding Parish Parks or pavilion availability, please call (337) 721-3540, Monday thru Friday, 8:00 AM - 12:00 PM and 1:00 PM - 5:00 PM or send us an email at sdavid@cppj.net or lcarter@cppj.net. No commercial or fund raising activities are allowed at these facilities. Users of these facilities are responsible for clean-up. Hours of Operation: Park is open from 5:00 AM - 11:00 PM daily.